Two suspects were shot and one cop was injured in two separate officer-involved shootings in Cleveland late last week. 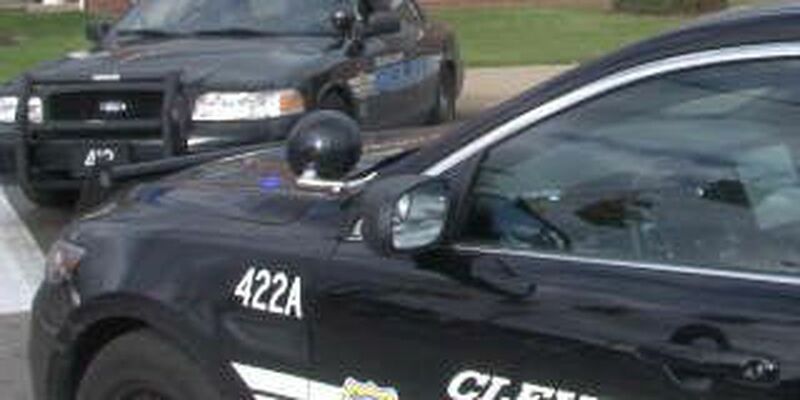 The Cleveland Police Department provided new details about the shootings in a news release Monday. On Saturday October 11, Officers John Lyons and Mathew Pollack were serving an arrest warrant around 4:55 a.m. at 7009 Ottawa Avenue when Lyons, 45, was shot in the chest. According to the report, when they arrived the suspect, Deshawn R. Castleberry, 37, was standing in the driveway. According to police, as soon as they started walking towards Castleberry, the suspect pulled out a gun started shooting at them. Lyons, who was wearing a bulletproof vest was hit in the chest. He was treated at MetroHealth Hospital for contusions. Pollack was not injured. Castleberry ran but was found a few hours later on East 71st Street and Worley. He was arrested without incident and taken to Metro for treatment. He had a been shot in the chest. On Friday Officer Nicholas Ramey fired several shots at 33-year-old Delano R. Davis after Davis pulled a handgun out of his pocket. Police were responding to a disturbance call on 3345 East 146th Street. ; people were reportedly hitting cars with bats. Davis was shot near his midsection and right leg. He was arrested and taken to MetroHealth for treatment. A handgun was recovered on scene near Davis.